A trip up One Tree Hill to see the lambs proved to be a bit of failure with the Olympus E500 this weekend. I think the combination of fast running lambs, overcast light and long zoom tested the old DSLR beyond its comfort zone. Upon opening at home, the majority were blurry. Never mind, perhaps I’ll try the Nex one weekend soon! 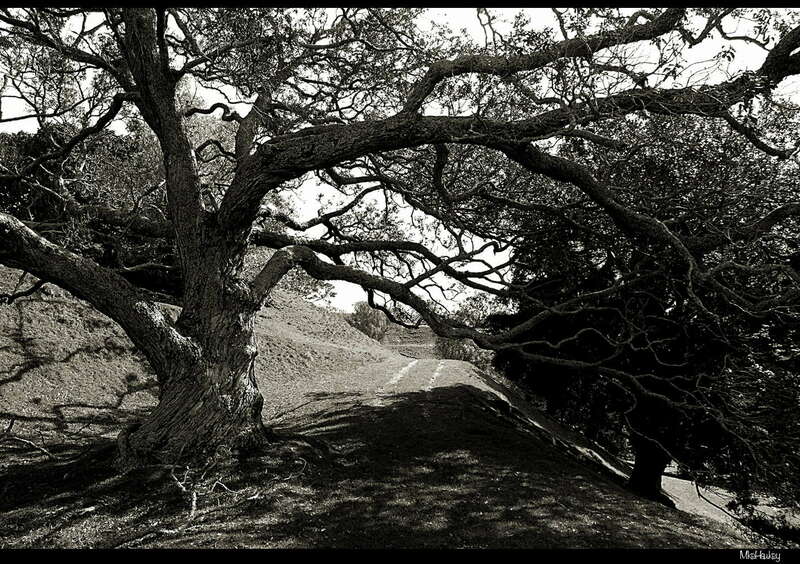 For today, ‘Under the Tree’, shot on the E500 and converted to B&W in Gimp.